Steven R. Thompson received his degree from Ferris State University. Steve started with BHT&D CPAs in 1978, becoming a shareholder in 1988. Steve is in charge of the Firm’s audit practice and quality control. 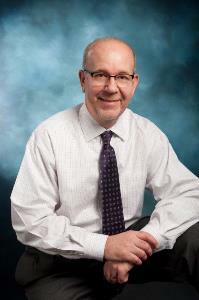 He has extensive experience in governmental auditing and accounting, along with small business and individual taxes.